ok. So ill start from the start. him to come for a swim. He didnt . was sitting on the really bad one. Both alive. Test water again all good. Lots of water changes... Super clean water will be key. You can also use some malafix and pimafix mixed together if it starts to look infected. Darn he got wrecked. What chew him apart? Yellow lab is a malawi cichlid. 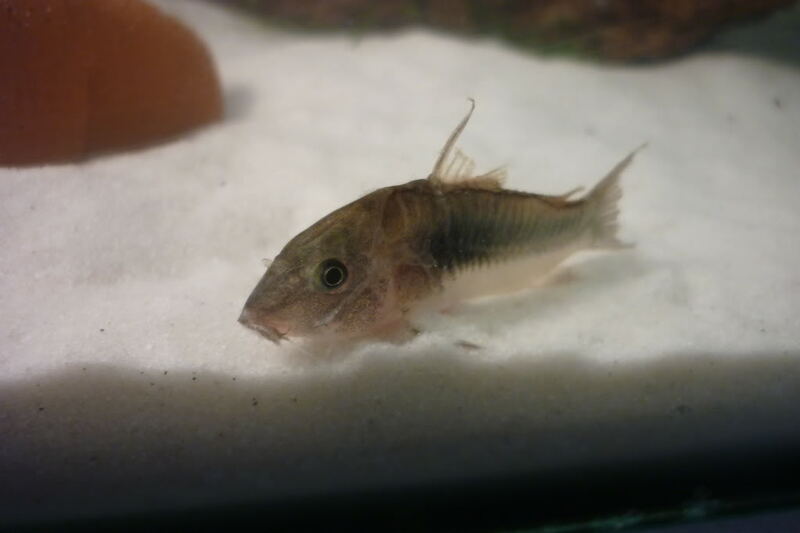 It's an African cichlid (labidochromis caeruleus) that should not be kept with SA fish as frequently advised. Unfortunately, I think you now see evidence for the advice "they may be fine now, but eventually...". I agree with MFD, clean water will be your best bet. Even if test results are good, do a PWC. He'll heal up fine. Good luck! Ok cool the other one is doing well did a water change today and going to do one tomorrow.